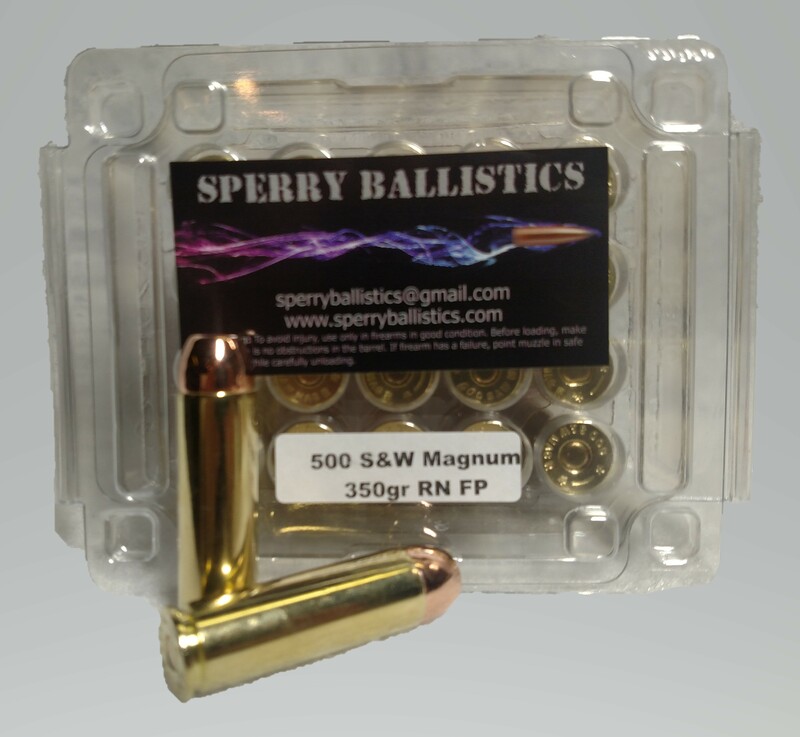 Full power 500 S&W magnum target round. Exceeding Velocities of 1750 fps and 2300 ft/lb of energy. New Starline Brass, complete jacketed bullet.